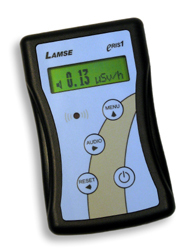 RM1001B-M0 Gamma detector monitor for measuring packets, containers, persons, etc. 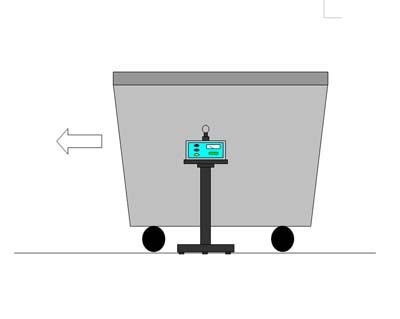 Gamma detector monitor for controling packages, containers, persons, etc. 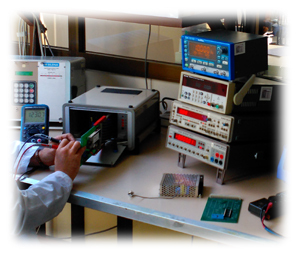 The RM1001B-M0 and RD4L probe form a system designed for detecting gamma radiation sources in containers, packages, etc. and which can be in motion, for example on a conveyor belt. 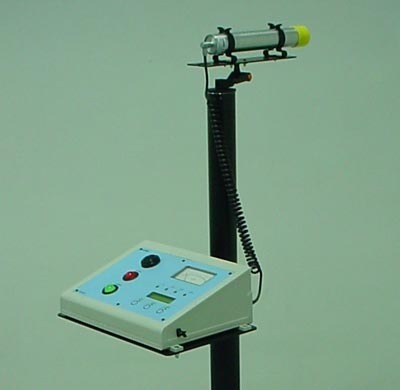 The system is easy to move and install in any location where control of radioactivity is required. 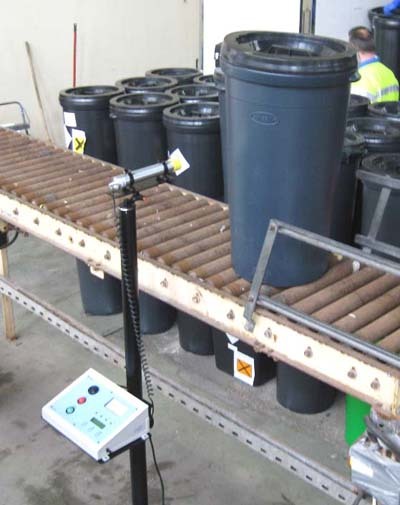 The system has a high sensitivity Sodium Iodide detector for the detection of low levels of gamma radiation. 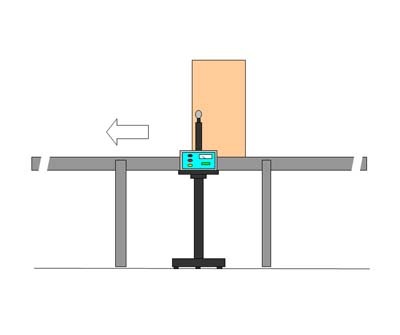 Both the height as the angle of inclination of the probe can be easily adjusted to suit the geometry of the measurement. 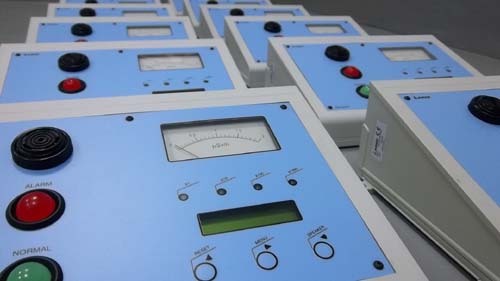 In addition, the user can select the measuring response time of the equipment among 2, 5, 10, or 15 seconds, or select an automatic and dynamic time constant of 20 seconds, in which the measure is very stable but with a very fast response to changes in the radiation field. 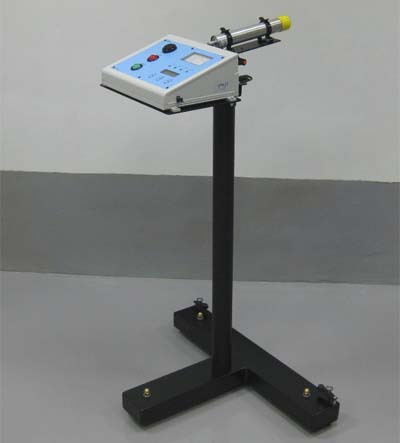 The measuring equipment has an auto-range analogue gauge to display total counts rate in CPS unit, for a fast and intuitive reading. It also has a digital display for visualization of the net measure (with subtraction of background). 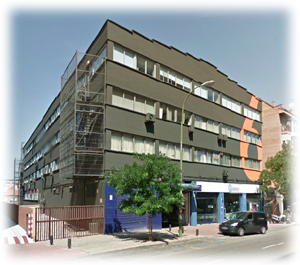 In addition the equipment shows the maximum value obtained. An important feature is the relay contacts. The actuation of these contacts can be applied to stop a conveyor belt or close a door, etc if radiativity level exceeds the alarm threshold. Whenever an alarm occurs, the measurement must be reset manually. The device warns of any problem, such as a detector fail, a low battery level, saturation of the measuring range, and when threshold alarm is exceeded.